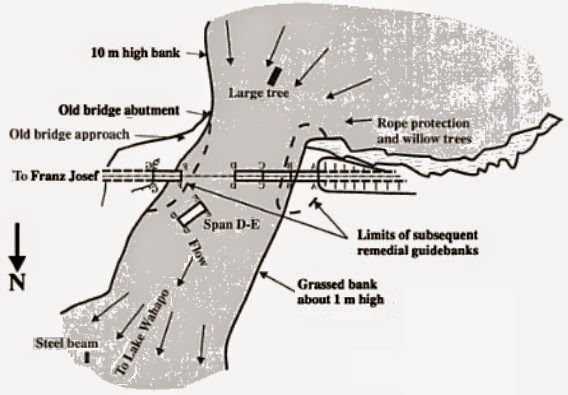 In simple word, scouring involve removal of material from river or other stream bed and bank of them as well, form foundations of bridges and essentially these are happened due to water flow. We will learn elaborately about scouring, its types and measures to avoid such phenomena. 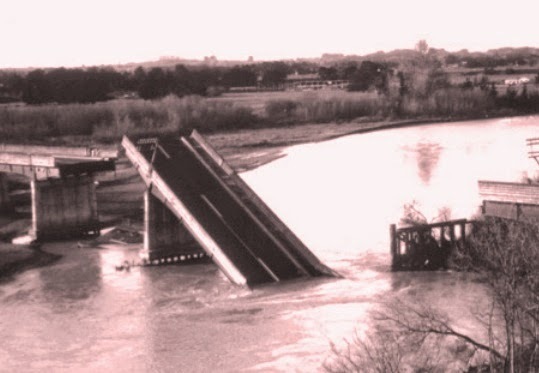 Of these we will discuss first four bridge failures. 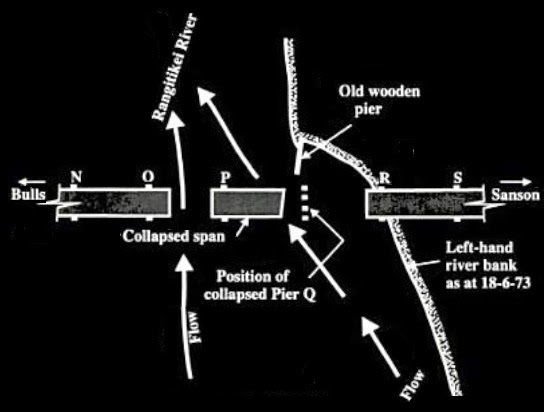 Two spans of this bridge lost due to accumulation of debris resulting severe scouring with flow concentration around these pier. Scouring, undermining in a pier. 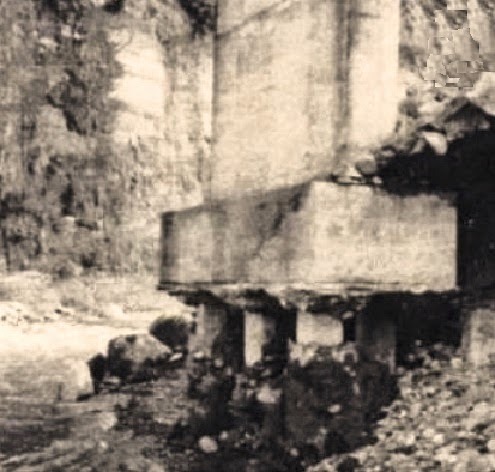 Three piers were affected under both general scour and local scour. Regarding cost involvement, we can include an expenditure calculation, done by Department of Scientific and Industrial Research (DSIR). This report prepared by coleman and Melville in 2000. 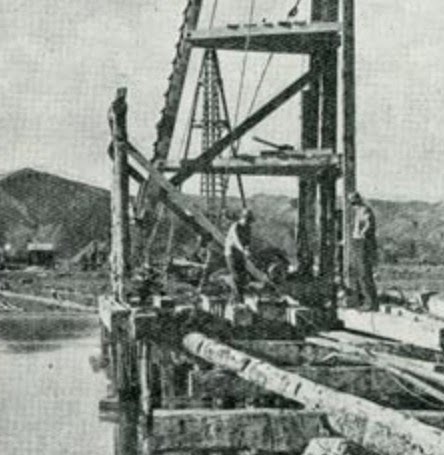 An annual expenditure of 36 million dollar (NZ) was involved to restore flood scours. DSIR, New Zealand provided that 50% of its budget was required for restoration of bridges and maintenance of them as well. Of these 70% expenditure was concentrated to bridge scour. Besides these there have many indirect expenditure and long term impact on local economy.